Your pals just bought a home! Woo, good for them! Or maybe you just bought a home and you want to give your housewarming party guests some gift ideas… Either way, here’s a list of cool things every house should have! Yes, you heard us. 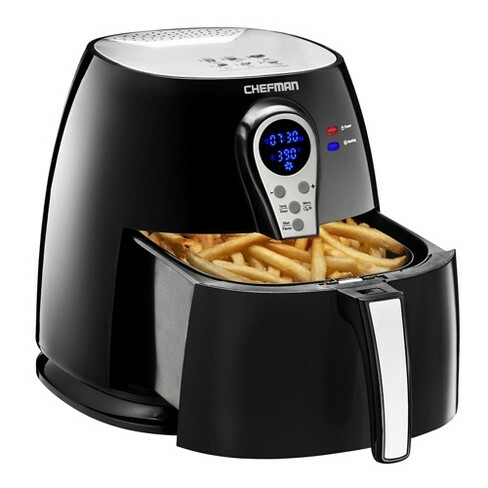 It’s a machine that fries your food without using oil and instead...wait for it...uses AIR. Yeah, it’s as crazy as it sounds. BUT TRUST US WHEN WE SAY THIS, IT IS ESSENTIAL EVERY AMERICAN HOUSEHOLD HAS THIS ITEM. I mean, who doesn’t want ~healthy~ homemade french fries in 20 minutes??? 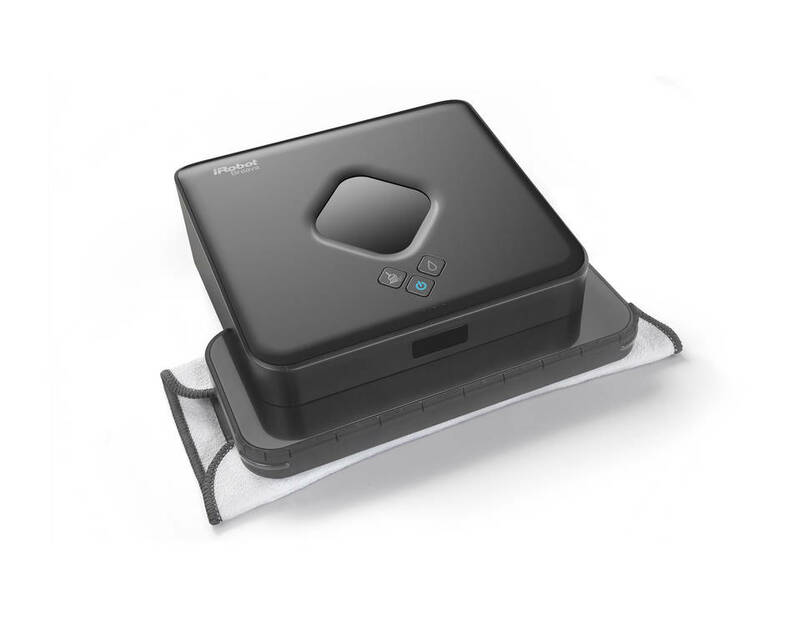 You’ve heard of the Rumba Vacuum, get ready for the Braava Mop! It’s like the vacuum, but a mop. It has two settings for MAXIMUM cleaning, sweeping and mopping. Why would anyone want to mop the floor themselves? That’s, like, so 2012. Get a robot to do it for you. You belong in 2018 and so do your floors. Why not give the gift of [plant] life? 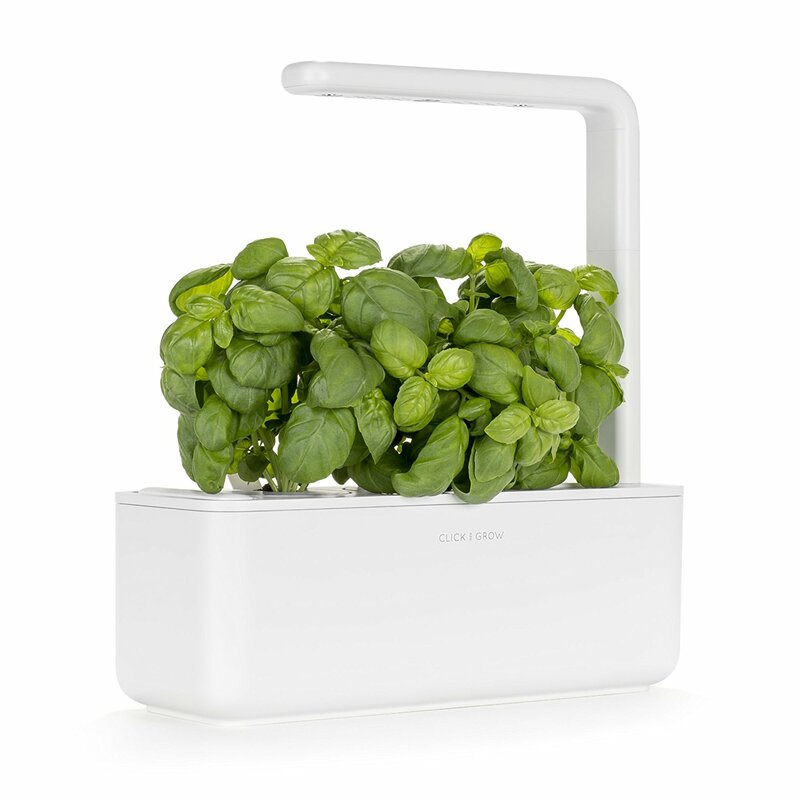 This smart garden waters the plants itself so there’s no work required. Just set it up and reap the benefits. It also comes with pre-seeded plant capsules so you literally do not have to do anything other than refill the water reservoir. Even those who can’t seem to keep a plant alive for more than a week can make this work. 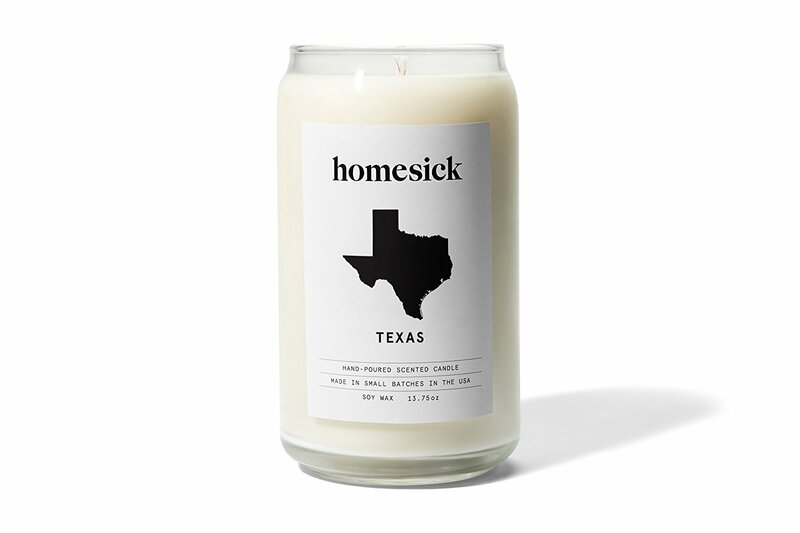 If you’re trying to keep it casual, get them this Texas scented candle. It smells like dark leather, fresh Pine, and thick lemon slices combined with cyclamen and a touch of sage. If your pals are planning on being homeowners in Texas for the long-haul, this is the perfect gift. Don’t put all your eggs in one basket! Or, you can if you want to, we’re not here to tell you what to do. However, with this nifty machine, you’ll want to put ALL your eggs in one basket and cook them there too! 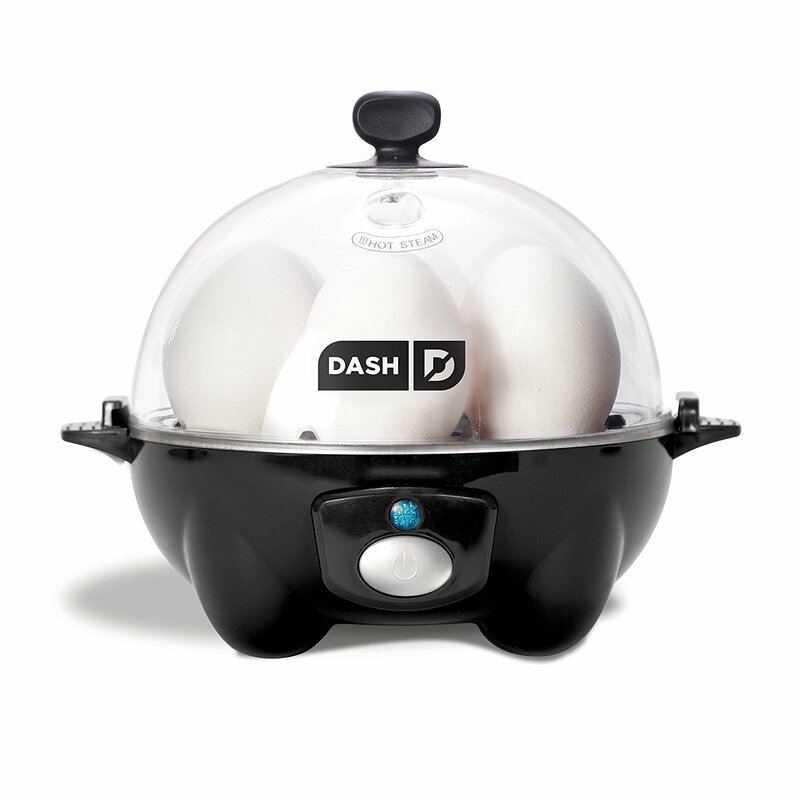 This egg cooker makes boiled eggs, poached eggs, scrambled eggs, AND OMELETS. Whatever your egg heart desires is possible with this nice egg robot. Is that too many times to say "egg" in one sitting? Maybe! Do you like living on the edge? Well, GOOD, because we got just the thing for you. Edgy Brownies! 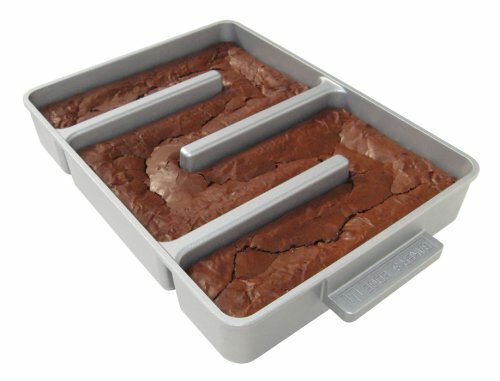 This pan is great for baking up the perfect brownies AND reminiscing on those youthful fantasies you had of being on the rugged road and seeing where the wind takes you. Y’know, the edgy lifestyle. 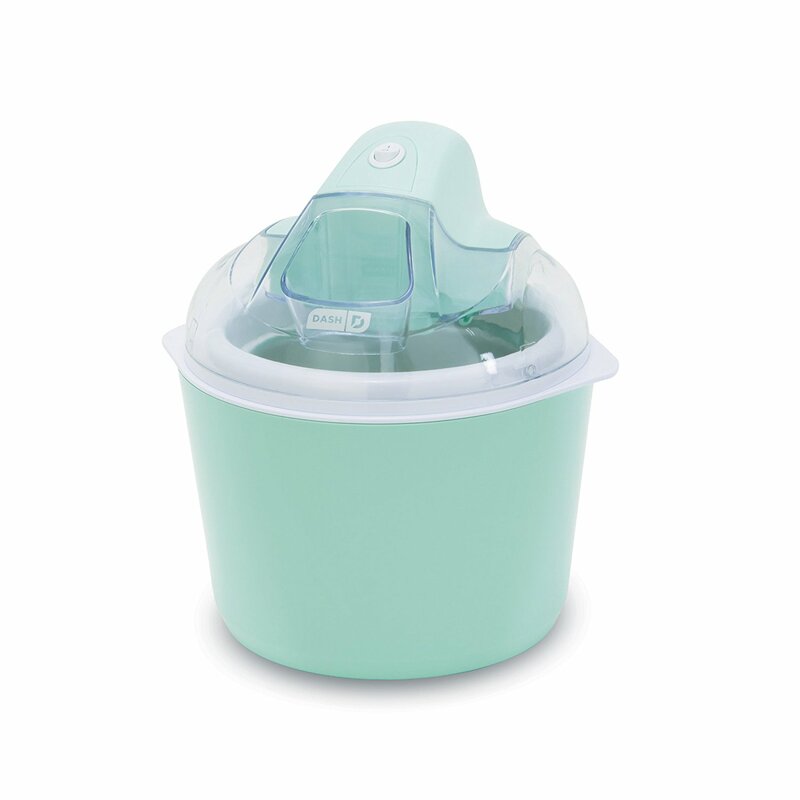 Now, if you’re trying to be snazzy with your gift, then get an ice cream maker. Not only does it make ice cream, but it makes frozen yogurt and sorbet too! This thing will likely be used once and get tossed in a cabinet until the end of times, but hey, at least it’s pretty cool. 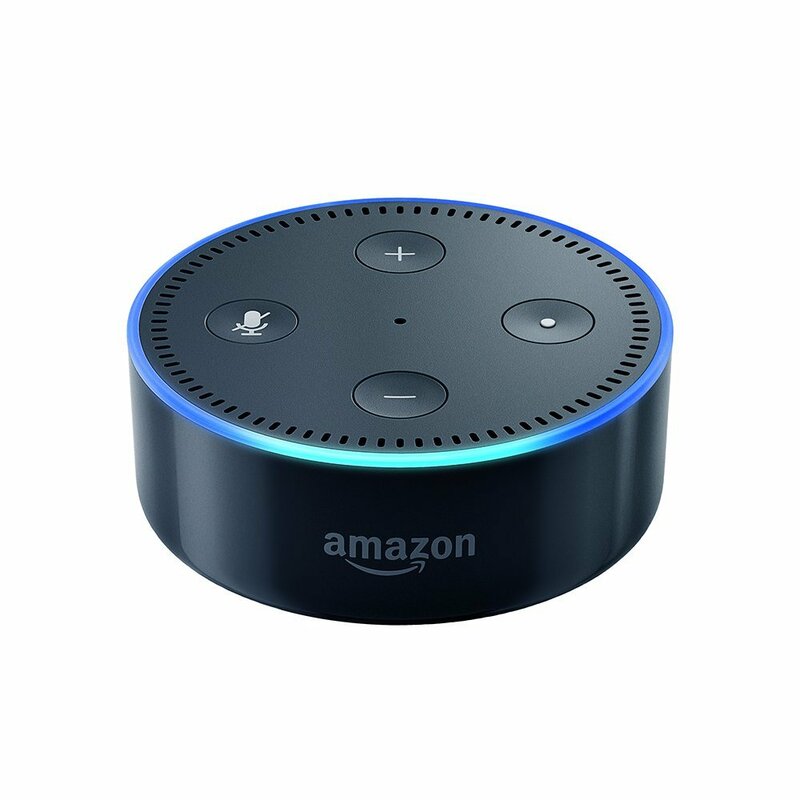 From what we’ve heard, every modern family has to own one of these fancy speakers, so why not gift one to your new homeowner pals? It can tell you the weather, fun facts, play some songs, call your mom, blah blah blah. You get it. It’s a nice gift. This one is a no-brainer. 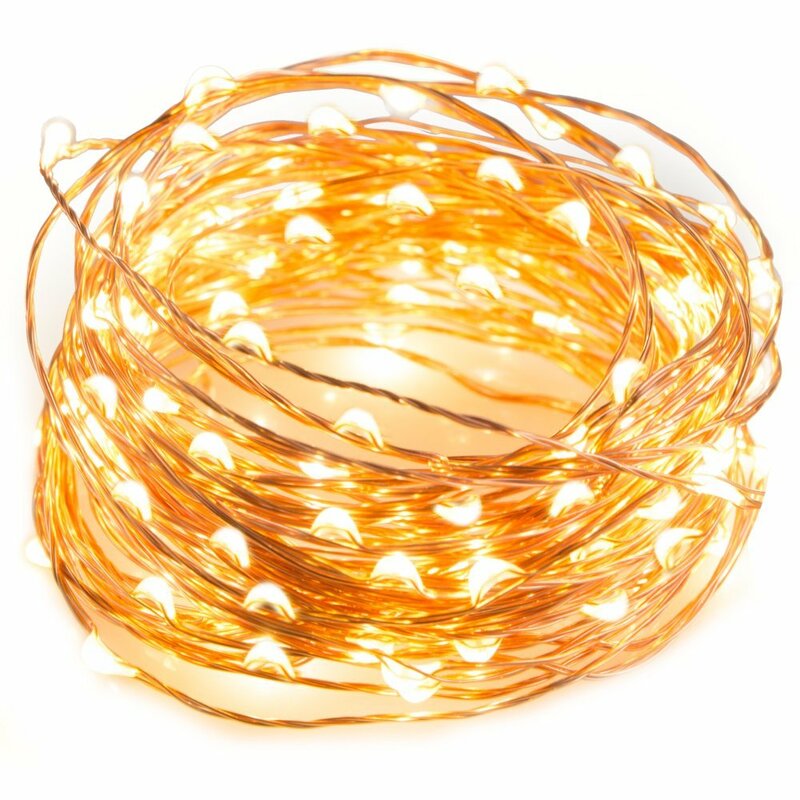 Whatever kind of aesthetic your new homeowner pals are into, string lights have so many purposes and uses. You can hang it straight across in a corner of the wall for illumination, you can make a cool photo collage with it, and you can string it up somewhere outside. It’s a cute, endearing gift that anyone can appreciate. Plus, it is CHEAP-O. Hey, we get it. Buying gifts can be expensive and time-consuming. Plus, it just takes too much effort to figure out what the person has and doesn’t have and what they might like and hate. IT’S AWFUL! 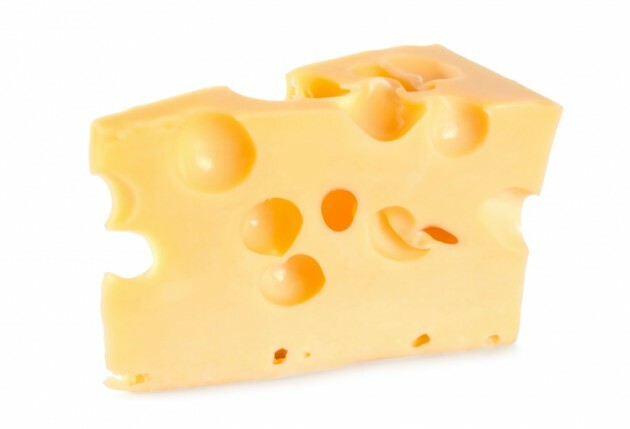 So, if you’re looking to take the lazy route, just buy them some kind of cheese. And wine. Whatever’s easiest and within your budget. There ya have it. You’ll never have to worry about picking out a housewarming gift again with this handy list! Liza is highly skilled in the art of writing and editing content of all varieties, including real estate articles, social media posts, academic essays, and humor pieces. She is currently studying Writing and Rhetoric at St. Edward’s University and acting as Jovio’s All-Purpose Super Intern. In her free time, she binge-watches HGTV and performs improv theatre.